I went to Whole Foods Market for the first time a few years ago and there was no turning back after that. 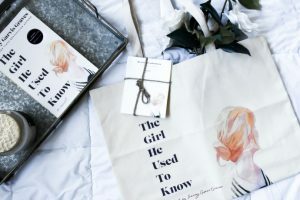 I was blown away by the vast selection of organic and natural products and brands, including several of my go-to brands and ones that I was discovering for the first time. 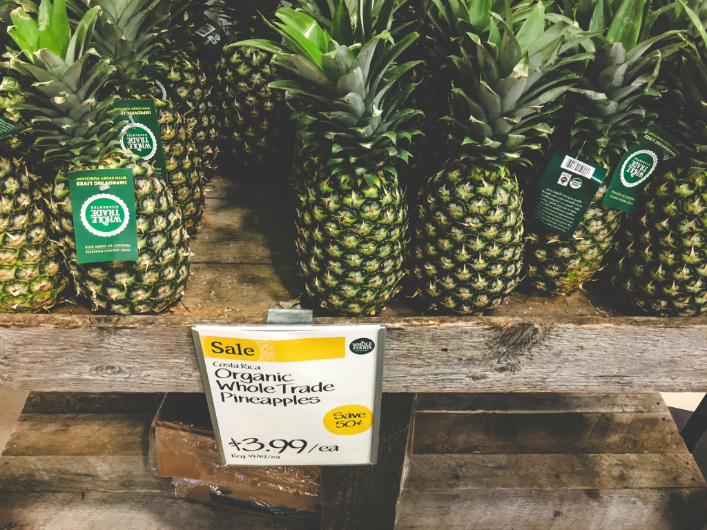 There are a few natural and organic grocery stores in Evansville, Indiana, but they pale in comparison to Whole Foods Market! That’s why I always try to make sure that I stop by whenever I’m in the area of one of my favorite haunts: Louisville, Kentucky. This past weekend was no exception, yet I was on the mission to find Dorot. Whole Foods Market is one of the few stores that sell this line of fresh frozen garlic and herbs. No defrosting, waste, or hassle! Dorot’s fresh frozen herbs are pre-washed, chopped, pre-portioned, and ready to use right out of the freezer. The herbs are conveniently packaged in 20 ice cube tray-like containers that make them effortlessly easy to pop out. Concerned about them going bad? Fret not! These fresh frozen herbs have a two-year shelf life. They maintain their freshness by placing the tray back in the freezer. Dorot is the perfect option if you don’t want to go through the time and effort in washing, chopping, peeling, and the clean-up involved using fresh herbs. Each cube is the equivalent of 1 teaspoon of a herb, garlic clove, or 3 chopped onions. That’s why I was looking forward to trying it out since I always looking for ways to simplify my time in the kitchen. 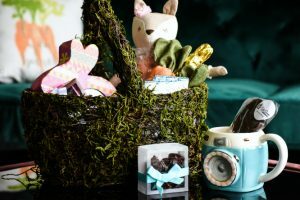 In addition, they’re affordably priced, raw vegan, all-natural, and gluten-free! I was set on sharing one of my original vegetarian taco recipes, using their cilantro. But alas, they didn’t have it! So what do you do when life brings you figurative lemons? I almost have everything for this recipe. 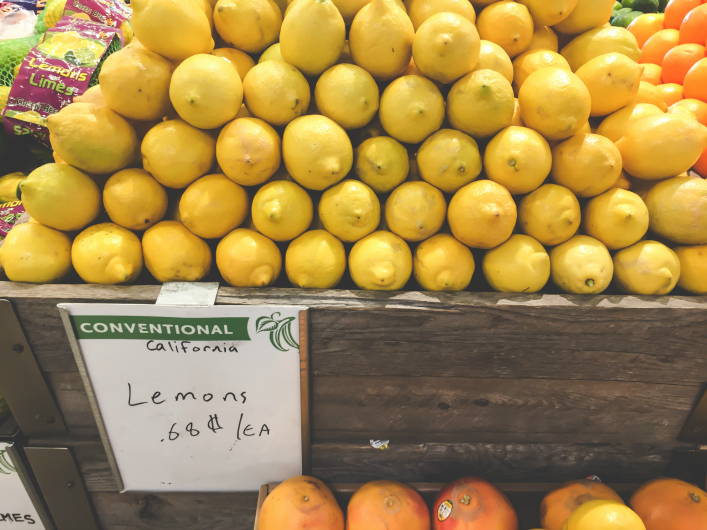 Some lemonades are sour, while others are overly sweet or simply don’t have much of a flavor. I love lemonade has the perfect balance of sweetness with a bit of tartness. Regular lemonade will always be one of my all-time favorites, but I also love experimenting with other different types of lemonade from time to time. 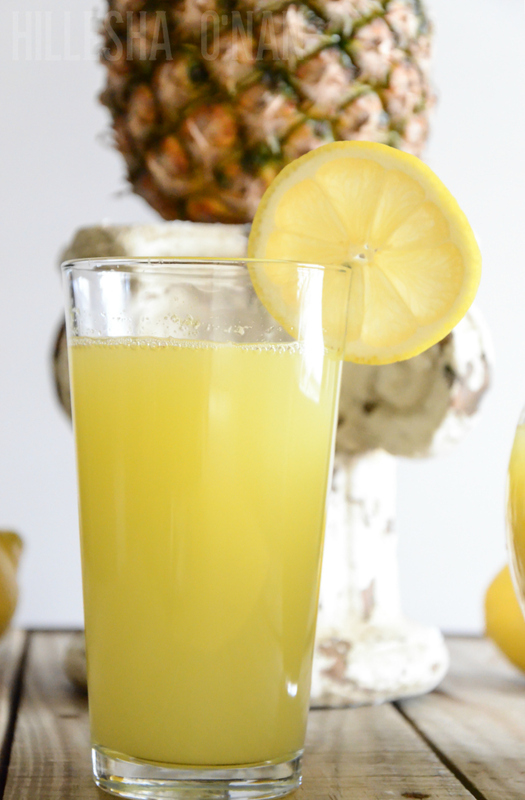 This Pineapple Ginger Lemonade is a harmonious and healthy combination of lemons, pineapple, apples, and Dorot Crushed Ginger. It is almost hard to put into words how good it is, but it definitely hits the spot! Juice the apples and lemons in a juicer. Pour the mixture and four cups of water in a pitcher. 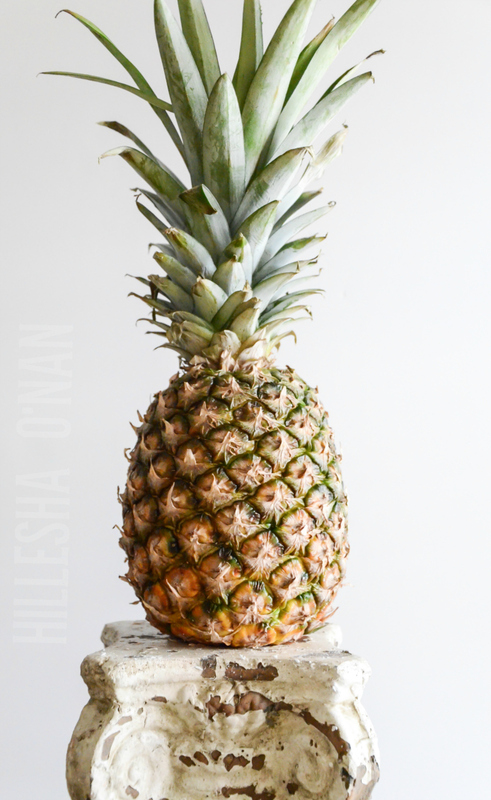 Cut the whole pineapple in half, cut into slices, and put half of the slices in the blender at a time along with two cubes of Dorot Crushed Ginger. Pour each blended mixture into the pitcher and stir. Voila! Dorot can be used in a myriad of different recipes that includes everything from soups and salads to spreads and recipes that call for aromatics or herbs. It’s like having a year-round herb garden in your freezer. By the way, don’t head to the store to purchase Dorot without printing out this $1 off coupon first! That lemonade sounds ah-mazing. I am going to head over to Whole Foods to get some Dorot!! Confession: I don’t care for ginger, but this does look so refreshing and delish! It reminds me of being at home in South Florida. I love Whole Foods, too! Next time I am there I will have to find this product. It sounds interesting. I am a big lemonade fan. I will definitely give yours a try. I, too, am a Whole Foods junkie. I haven’t seen the frozen herbs. YUM! Sounds like a great twist on a classic lemonade! I use ginger a fair bit in cooking and usually either get fresh or jars. I need to look into the frozen ones like you have here! So much easier! I have never heard of Dorot, but it sounds really interesting. I need to give it a try next time I go to Whole Foods. This looks delicious! I was thinking today how I want some lemonade, I love this twist on it! I love love flavored lemonade. This sounds yummy. I wonder if they have mint because mint lemonade is my favorite. This sounds like such a refreshing beverage. I want to flavor up my water a little so I might try adding basil and ginger, just to see how it will go. Pineapple and ginger? What an interesting combo! 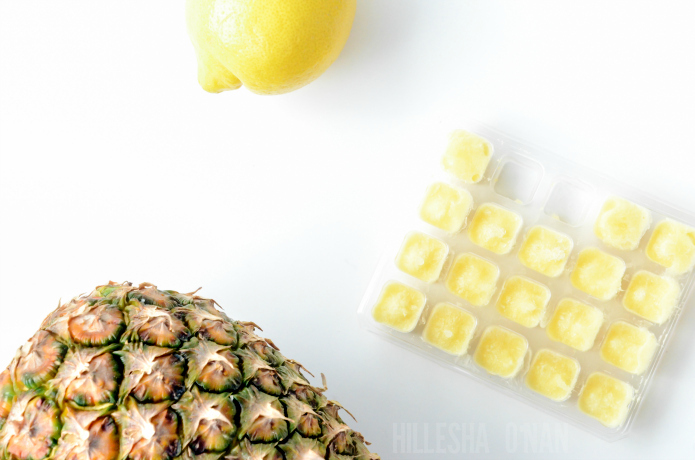 It looks so refreshing and delicious, I might have to try this out since I love lemonade! I love that you gave apples as an alternative to sugar. 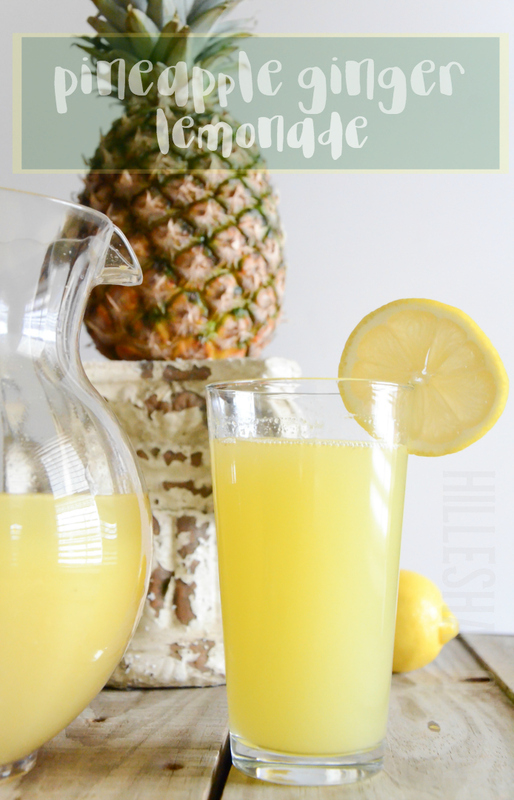 I need to make this for lemonade lovin’ family! Ooh, fresh herbs that never go bad? This is a GREAT idea! I’m going to try cooking with these. Thanks for the tip! I love this recipe! I make fresh squeeze lemonade every week and I this variation is something I will definitely try. Oh, my goodness. I come across lots of recipes every day and this one is seriously one I actually, really want to try. It sounds so refreshing and light. Yum! Thanks for sharing. Interesting how apples can be a substitute for sugar! I bet the apples make it taste even better! This looks so good! I love how easy Dorot is. Having herbs in the freezer makes it easy to be ready for any recipe. I am going to have to try this yummy drink! I had never used or even heard of Derot before but it seems brilliant! I use fresh herbs all the time and I LOVE the idea of this alternative. 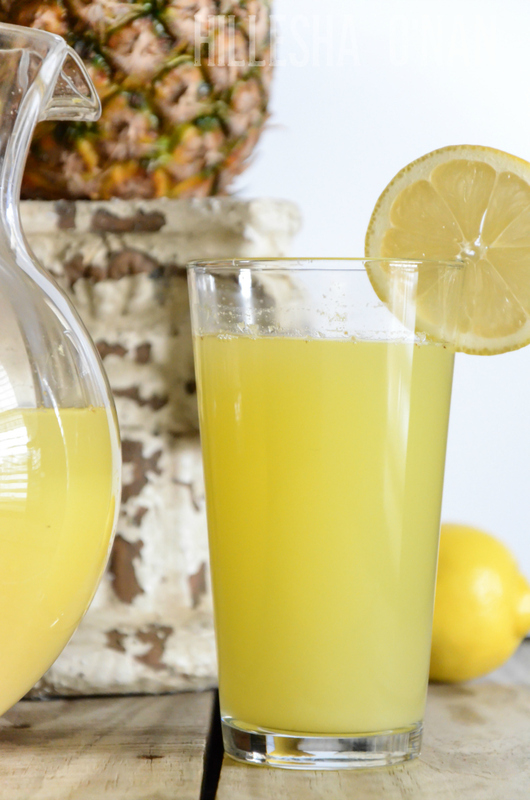 And I LOVE lemonade… so I will for sure be adding this to my menu!